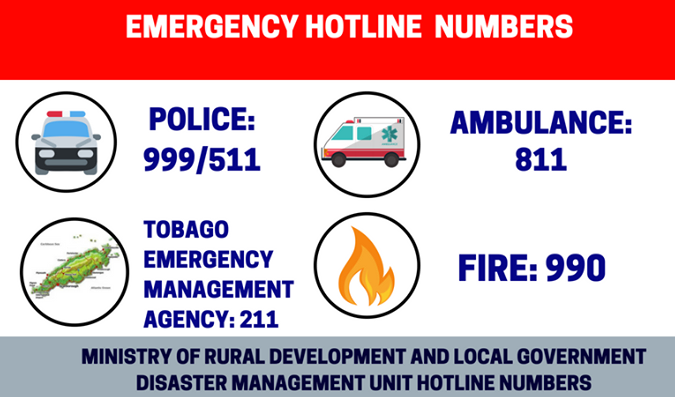 The Office of Disaster Preparedness and Management (ODPM) has provided the following guidelines for the public to follow during a flood. 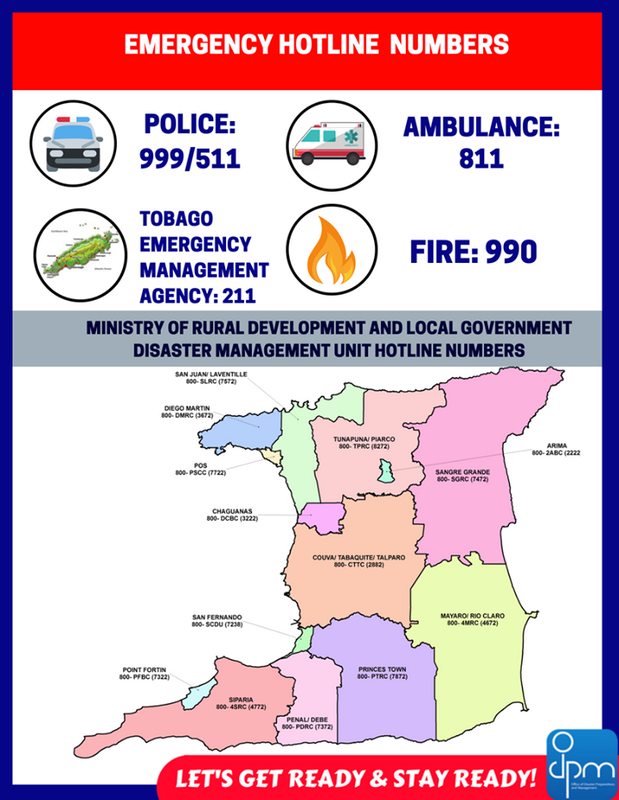 Contact your Municipal Corporation or the Tobago Emergency Management Agency (TEMA) through its toll-free hotline numbers if impacted and in need of assistance. 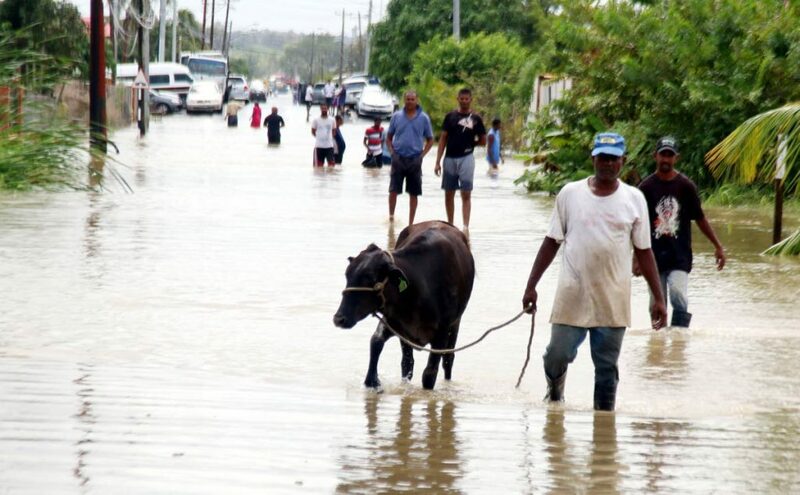 Seeking dry ground: A man leads his cow along a flooded street alongside other residents in Woodland. 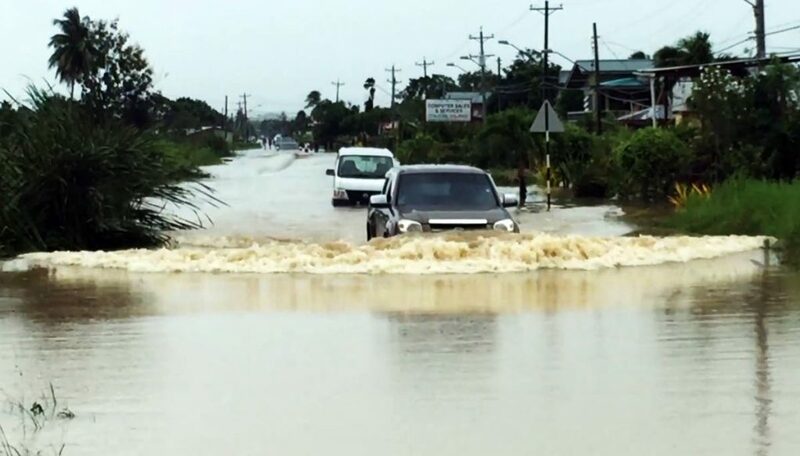 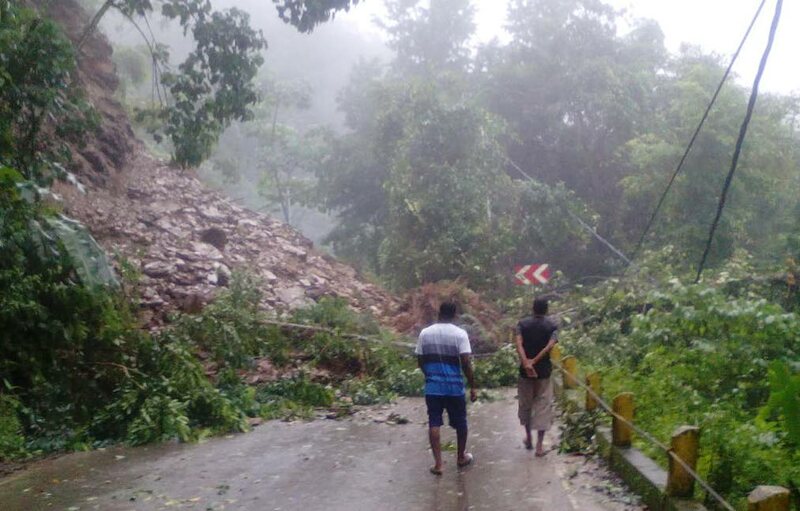 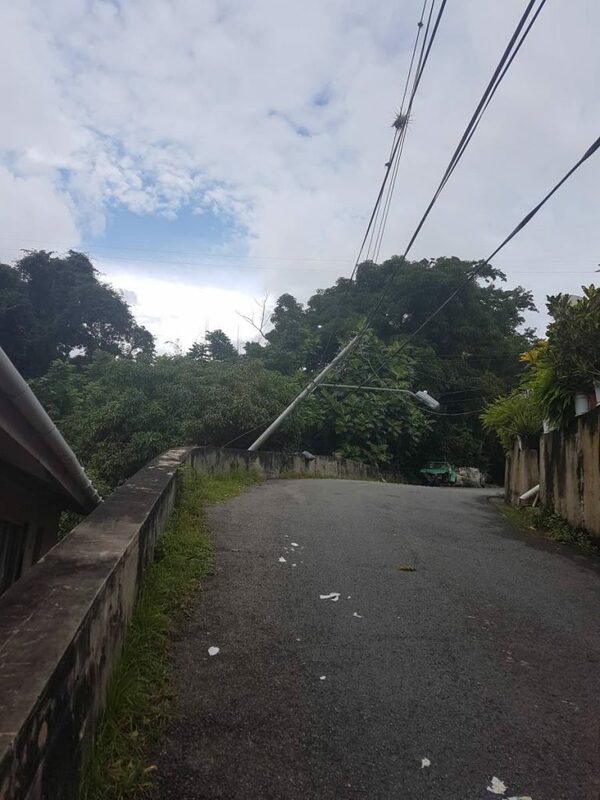 Citizens should continue to monitor the website and social media profiles of the Trinidad and Tobago Meteorological Service and the ODPM for weather forecasts, alerts, warnings and cancellations. 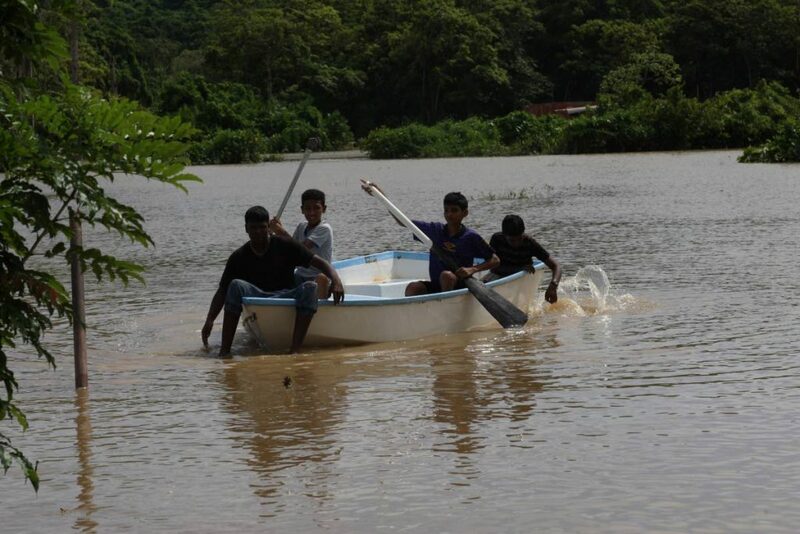 Visit http://www.metoffice.gov.tt or www.odpm.gov.tt. 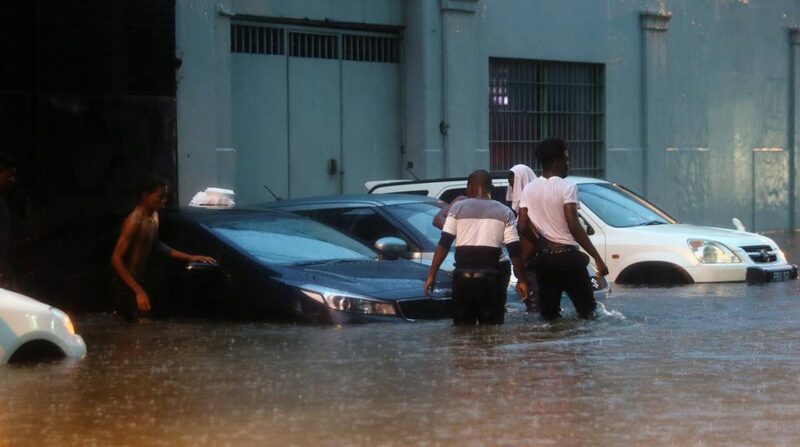 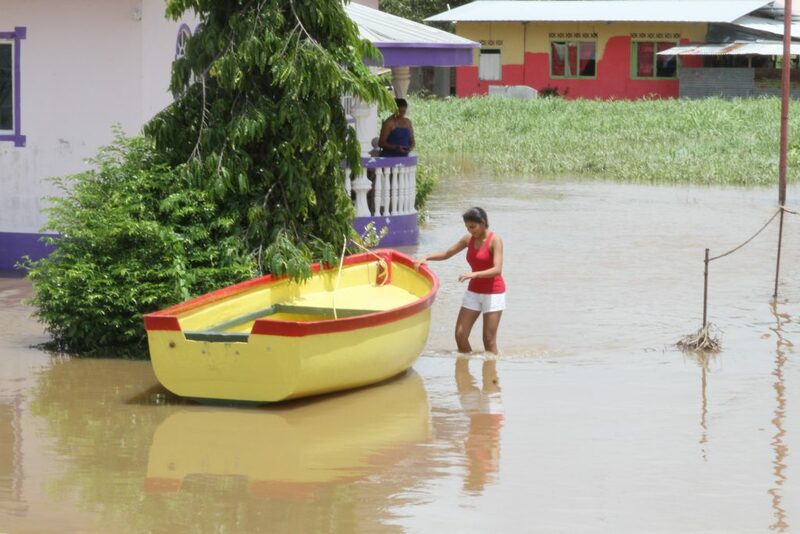 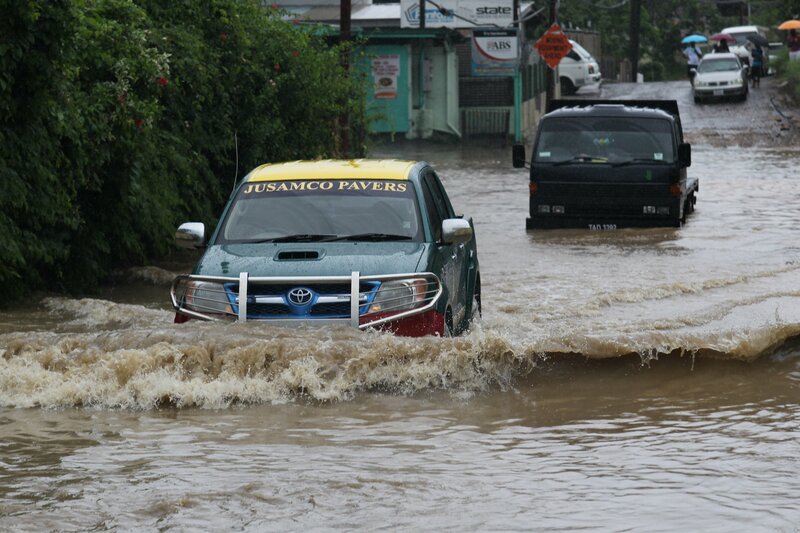 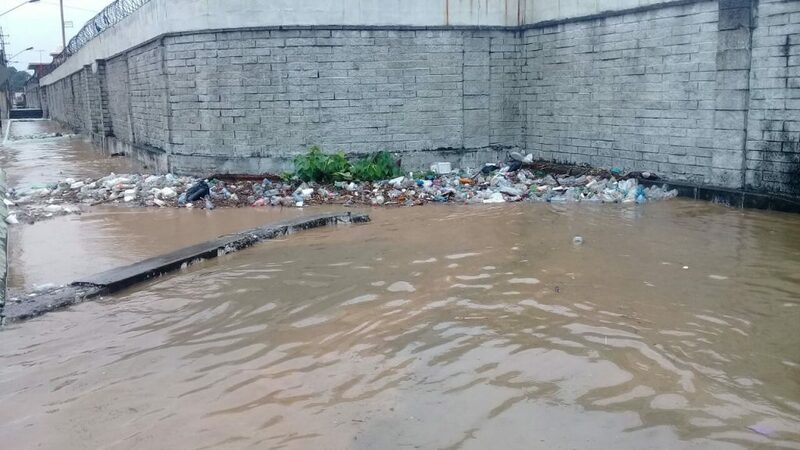 Reply to "ODPM tips on what to do during a flood"